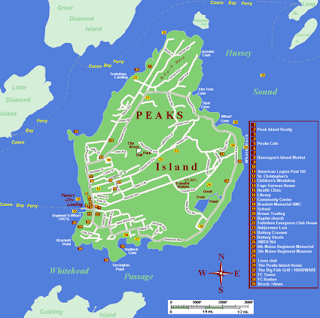 Although I've lived in Maine almost my entire life, I've NEVER been to Peak's Island! I live just outside of Portland and am thus there almost every weekend, however, Peak's is accessed only by ferry service. It's a pretty place to visit and I'm making it a priority this summer! You may remember that last summer I used the Couch to 5k running plan to successfully train for and complete my first 5k. Since then, I've been a running machine and have actually learned to really love it (ok maybe not LOVE it but at least a don't MIND it). This summer my plan is to run my first 10k and was lucky enough to make it into the Beach to Beacon race lottery. It's a pretty challenging course but I'm excited to reach a new goal! I've only done this once, when I was about 13, and I hated it. I think it's time I give those beautiful horses another chance...plus, one of my friends really wants to go and I'm always up for trying new things! 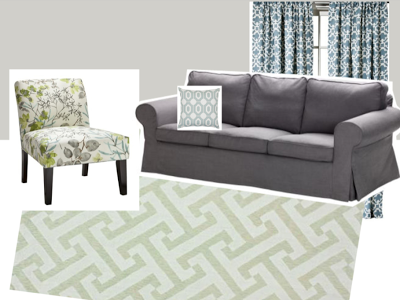 My house is almost two years old and I've lived without a deck for too long (yes, this is a want, not a need)! So, one of my friends has graciously offered to come and build a deck with me! 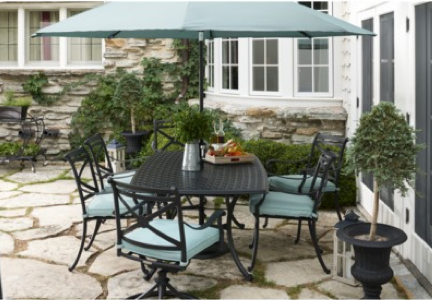 Just bought a patio table and chairs from Target on super clearance in anticipation! 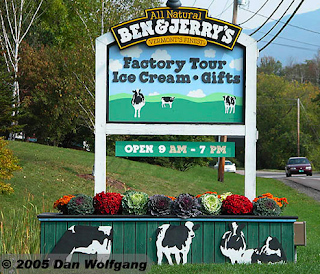 I'm going on a short trip to Burlington, Vermont to do a little mini 'foodie' tour! Chocolate...cheese...wine...and of course, Ben and Jerry's! Should be fun! 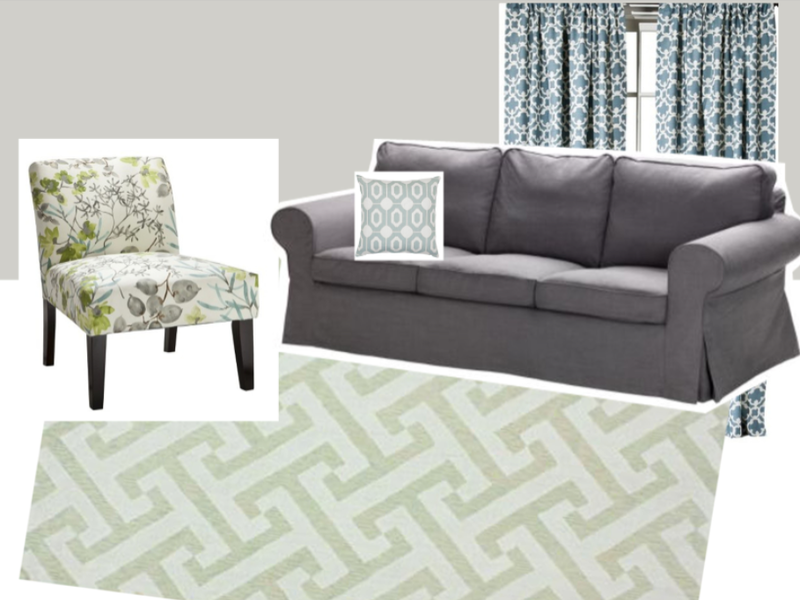 I need to slow down and be OK with just sitting around and reading a good book! My favorite genre would have to be autobiographies...I just like reading about other people's lives through their own voices. 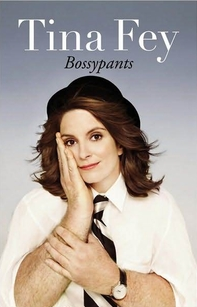 My FAVORITE of all time is Tina Fey's Bossypants! I read it once every summer because it's just that funny! 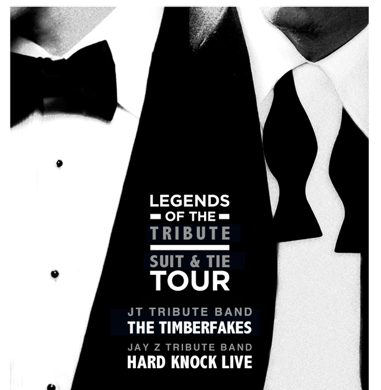 I'm SOOOOO excited about this one...my best girlfriends and I are going to see Justin Timberlake and Jay-Z in concert at Fenway Park this summer!!! Should be a wicked fun time! This may sound like a weird item to list, but this donut shop has gotten rave reviews!! Since donuts are literally my favorite food on earth, a visit (or two) seems like a no-brainer!! OK...I'll let you know how I do in terms of accomplishing these goals! Happy Summer!